Butch Cassidy was an infamous American train and bank robber who terrorized the wild west of America in the late 19th century. 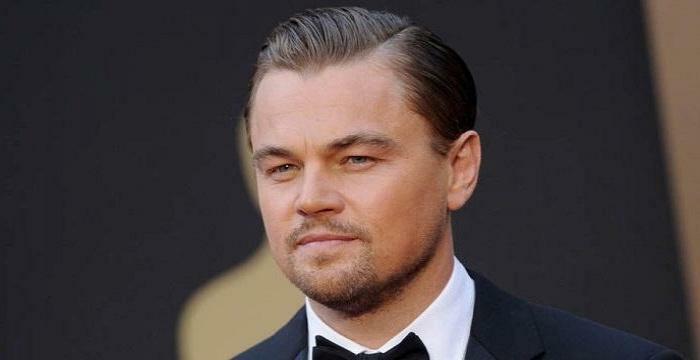 Check out this biography to know about his childhood, family, personal life, crimes, etc. 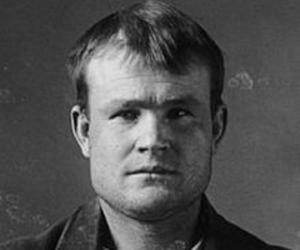 Butch Cassidy was an infamous American train and bank robber who terrorized the wild west of America in the late 19th century. He headed a group of outlaws known as ‘The Wild Bunch.’ Born and raised in Utah, Butch always desired a life of comfort, which his lower middle-class household could not afford. He started with petty crimes such as stealing clothes from shops. In 1889, he executed his first successful bank robbery. Slowly, he started associating himself with more criminals and became part of a gang. 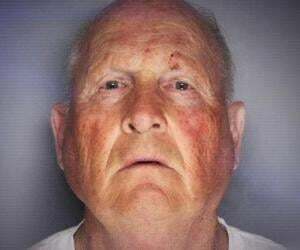 He committed several crimes over the next two decades. His most famous associate was Harry Longabaugh, also known as the “Sundance Kid,” and Harry’s girlfriend, Etta Place. In the early 20th century, the American government hit hard on them and the trio fled to South America. After spending some time in Argentina, they moved to Bolivia, where they were supposedly killed in a police shootout. Their antics have been strongly dramatized in TV series and films over several years. The western film ‘Butch Cassidy and the Sundance Kid’ that narrated the story of Butch is termed a cult classic. 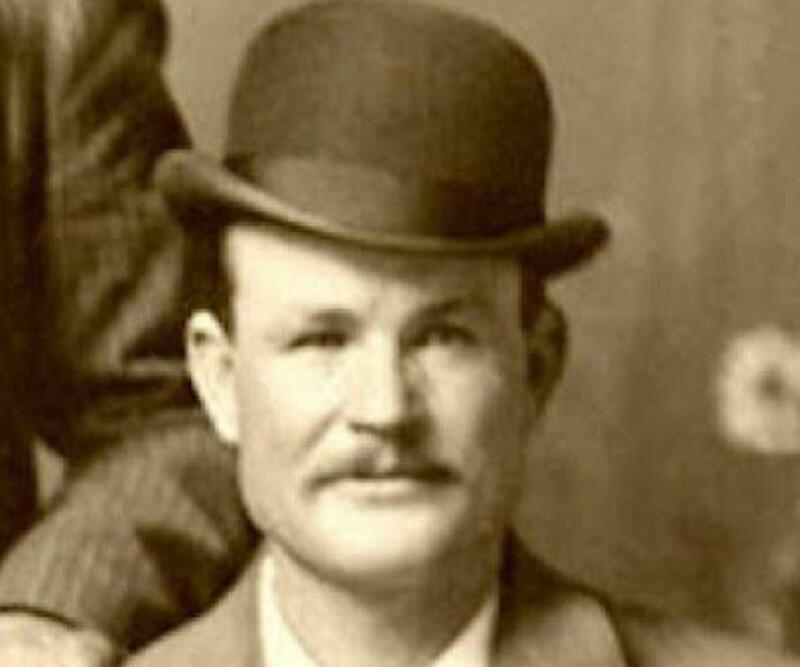 Butch Cassidy was born Robert Leroy Parker, on April 13, 1866, in Beaver, Utah, US. He was first-born child in the family of English immigrants Maximillian Parker and Ann Campbell Gillies. His parents had 12 more children after Butch was born. The family was poverty-stricken, and after the birth of so many children, they found it difficult to survive amidst the fast-changing economic landscape of the country. The family owned a ranch in Utah and spent time farming to make ends meet. Butch had aspired to be rich ever since he was a kid. Skipping his education while he was still a teenager, he decided to earn a living. He left his house at the age of 13. He started working at a dairy farm and formed a close kinship with the dairy owner, a cowboy and a cattle rustler named Mike Cassidy. Butch grew extremely fond of him and adopted Mike’s last name. 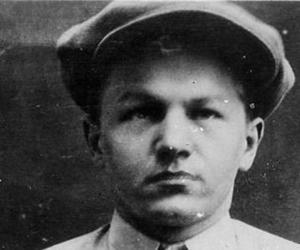 Mike was an outlaw and was part of a gang that specialized in extortion and stealing cattle. Butch was inspired by him and regarded him as a father figure. In his early teens, Butch Cassidy was a charming young man. His first crime was a petty robbery at a cloth store. He had moved to another town to find work at a cloth shop. Upon finding the shop closed, he broke the lock and stole a pair of jeans and pie. He left a letter saying he would pay back upon returning. Charges were pressed against him, but he was acquitted. Until he was 18 years old, he continued to work in ranches. He moved to Colorado in 1884. He wished to find steady work but soon started delivering stolen horses to buyers. He also moved to Wyoming for a while and lived as a cowboy. However, he returned to Colorado in 1887. He also experimented with horse racing and earned a decent profit. His aspirations were too big to be contained within the confines of horse-race betting. 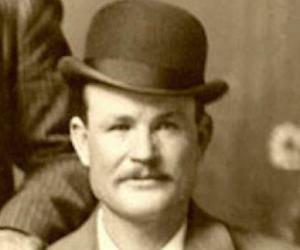 He started planning something huge, and in 1889, he committed his first bank robbery. The ‘San Miguel Valley Bank’ in Colorado became the first victim of Butch and his small team of three other cowboys. In 1889, the team stole more than $21,000 from the bank, which was a huge amount in those times. Having stolen a lot of money, Butch thought he could buy his own ranch and lead a rich life. He bought a ranch in Wyoming and started his operations. Initially, it seemed he was looking for a simple life. However, his ranch life was a cover for his crimes. 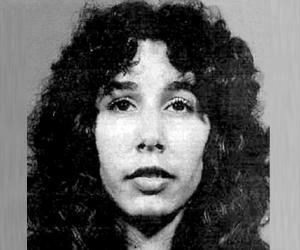 In 1894, he met and fell in love with the infamous outlaw Ann Bassett. He also began associating with her father, who was another outlaw. They specialized in horse stealing and other related crimes. The same year, Butch was noticed by the police and was arrested. He was sentenced to two years of imprisonment for bank robbery and a few other crimes. He was kept at the ‘Wyoming State Prison,’ where he won the affection of the staff. He appeared to be a charming and happy-go-lucky person. Due to his good behavior, he spent 18 months in jail, instead of 24. Governor William Alford Richards pardoned him, and Butch returned to his ranch. Upon returning from prison, Butch got in touch with many other outlaws, as he knew that having a bigger gang meant he would have less chances of getting caught. Leading a group also translated to gaining respect among the outlaws. He invited many outlaws from the western states and laid the foundation of ‘The Wild Bunch’ in 1896. 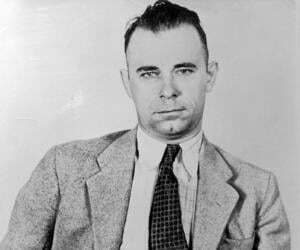 With crime partners such as Harry Longabaugh, William Ellsworth Lay, Ben Kilpatrick, and Harvey Logan, Butch embarked on a series of train and bank robberies and became a national hero. With each robbery, their confidence increased. One of their greatest heists involved robbing $70,000 from a train in New Mexico. He was charismatic, and the police offered to pardon him if he gave up robberies. Butch, however, refused. Taking the insult to their heart, the police decided to hunt ‘The Wild Bunch’ down. Bounties were set on them. Additionally, the ‘Pinkerton National Detective Agency’ was hired. This brought an end to the group. Butch, Harry, and Harry’s girlfriend, Etta, escaped to South America. Not much is known about their lives after their escape. Some stories state that the trio continued to rob banks and trains, while others say they quit robbery. Butch Cassidy enjoys the reputation of an anti-hero in American culture. He has been glorified in several books, plays, TV series, and films. The 1969 western film ‘Butch Cassidy and the Sundance Kid’ was an ‘Oscar’-winning film that narrated Butch’s story.